Typically most types of Sandstone can be quite porous, this is because sandstone is predominantly compressed of sand particles, with each particle fairly far from one another it doesn’t leave much room for calcium. Calcium acts as a bonding agent for the stone and increases its density. One of the key benefits of Himalayan Sandstone is that the sand particles are not too far apart – it is actually surprisingly quite a dense natural stone in comparison to the popular, Sydney sandstone however it is still known as a “high-maintenance” natural stone that needs periodical care. There is a key benefit to the Himalayan Sandstone in the fact that it has a competitive advantage against Sydney Sandstone in costing. Himalayan Sandstone is half the price, that’s right.. half! A drastically different look to Sydney Sandstone however with the right combination it can look equally as beautiful. What finishes does Himalayan Sandstone come in? Himalayan Sandstone comes available in two finishes, Honed finish and Natural Finish. The Honed version of Himalayan Sandstone is a smooth, elegant and neutral look, as you can see from the picture below. The colour is quite a consistent off-white colour with some minimal tones of mint – favouring a more uniform appearance. A great paver to use to lighten up spaces where more light is desired. Himalayan Honed Sandstone can be the ideal paver to use if your home is facing the sun, your surrounding landscape is free of trees and you have no pets. Suitable for a more relatively low-maintenance lifestyle. 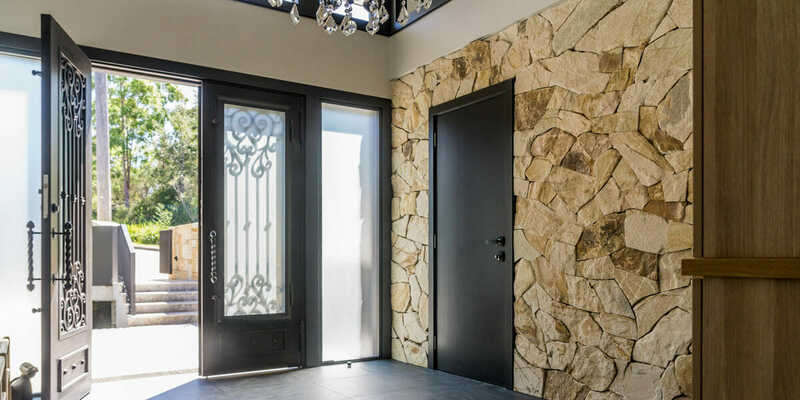 However, being light and pale colour stone, it can be tedious to maintain and as a buyer you need to be conscious of these factors before making your final choice. The Natural Split version of Himalayan Sandstone features a rougher and split look, with a mix of mint and mango and a bit of pink banded colours it suits a more traditional style home, in both the front yard or back yard. With it’s split surface it’s a great paver to use in wet areas as the surface adds a significant amount of grip, however, split surfaces can attract dirt, again be conscious of your surrounding landscape. With its sandy particles, it provides for a great slip resistance allowing you to use either the honed format or the natural split surface. What profiles can I find with Himalayan Sandstone? Available in pencil edge, bullnose as well as drop edge you may use any profile you choose for things like step treads, garden edging or capping purposes. Himalayan sandstone can be supplied in long pieces for your step treads as well as any type of capping you may need to do – there is a wide range of sizes and profiles available to the market and they can always be custom ordered for overseas in specific size or formats. The most important aspect of using this type of paver is installation and maintenance. Be wary that even with a quality supplier of this product, there can be a strong thickness variation and your installer will need to factor that in and plan ahead by using thicker notch trawl, levels can vary when installing the product – there can be up to +3mm or -3mm with this product. The methods to install Himalayan Sandstone can vary depending on the substrate and the thickness of stone you choose – you want to make sure you deep seal the pavers do not have any dirt stick to the surface of the Sandstone. You will also need to periodically re-seal the natural stone to assist with maintenance down the track. 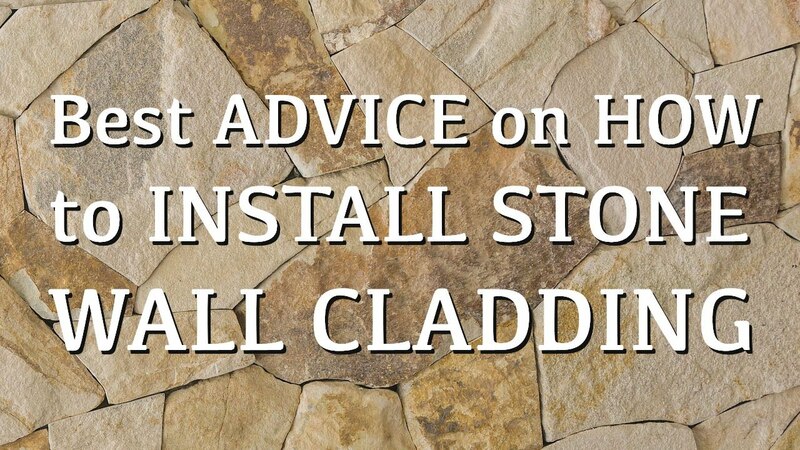 In terms of glue, make sure to use a moisture sensitive glue when installing this product as moisture can be a sensitive area with this type of natural stone. It will easily find its way through the stone without the right installation products. Be ready to top-seal the stone once it’s laid, using a penetrating water based sealer such as the recommended product by Armstone, the Aqua Mix Sealers Choice Gold. All in all, it can be quite tough to maintain any form of sandstone. Himalayan Sandstone requires regular care – with its distinct beauty it does have its upsides and downsides. 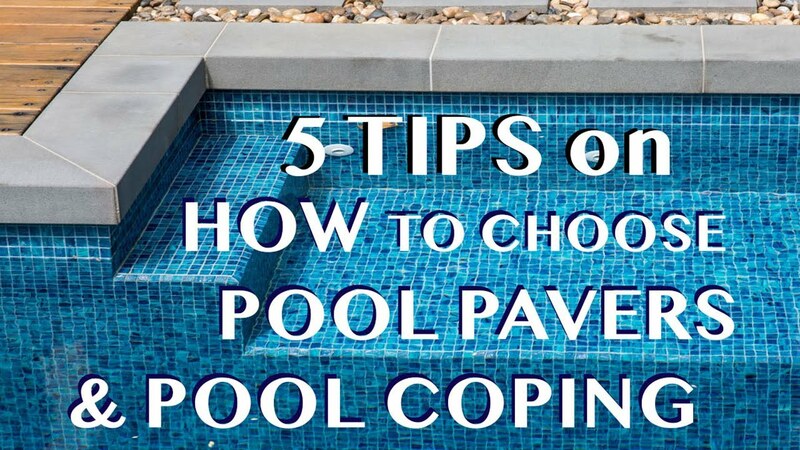 It’s important to thoroughly understand what pavers you are using and be sure that they suit your individual lifestyle to not only allow you to enjoy the area but also maintain it’s natural beauty. We’d be more than happy to chat with you around your unique space and help you find the right paver for your home or garden.